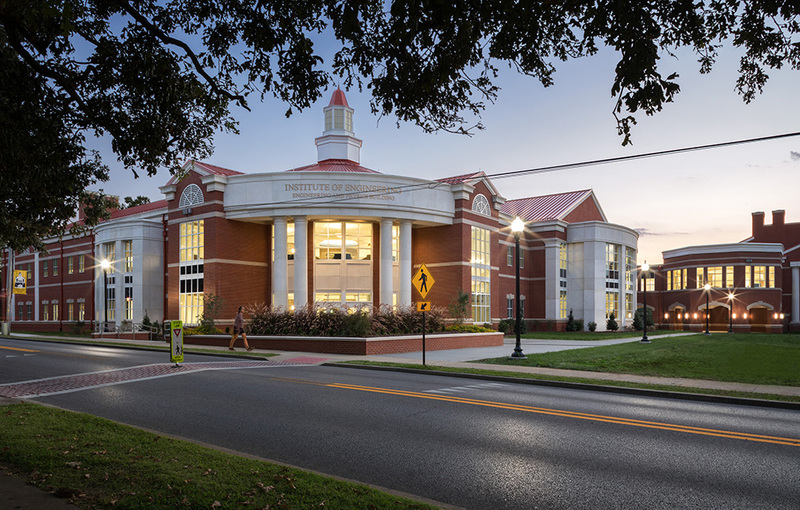 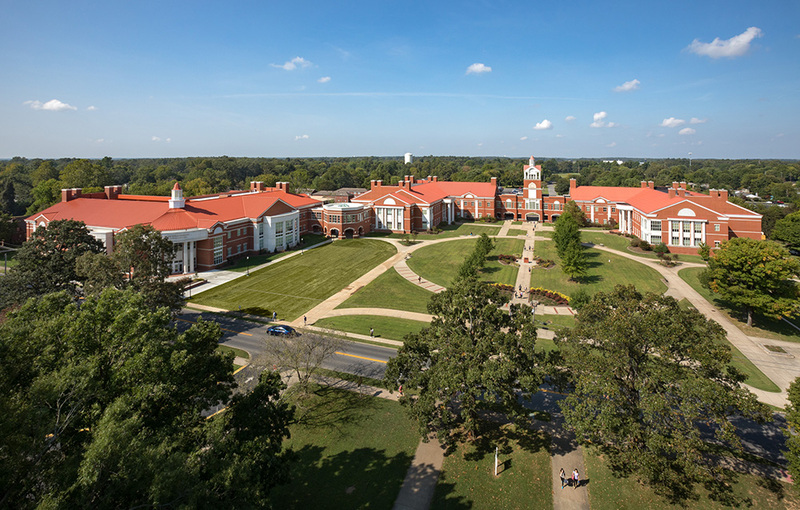 The Engineering Physics Building is the final component of the comprehensive science center at Murray State. 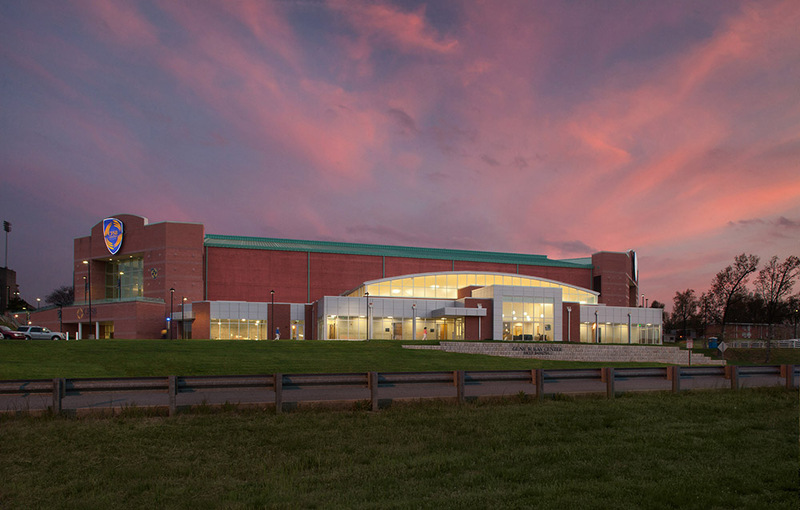 To accommodate growth in the science program, Hastings+Chivetta worked with the university to develop a three-phase complex that offers expanded teaching and research space for biology and chemistry, as well as a new building for engineering and physics. 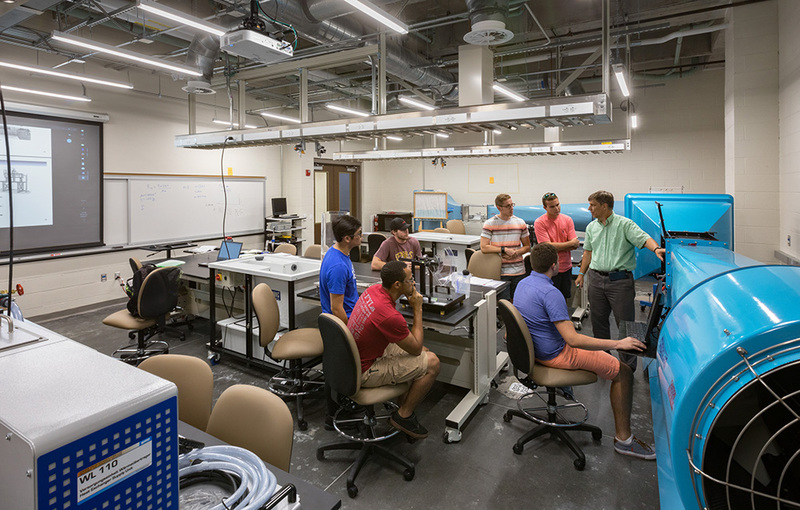 The Engineering Physics Building completes a cohesive, interdisciplinary science environment for undergraduates on campus. 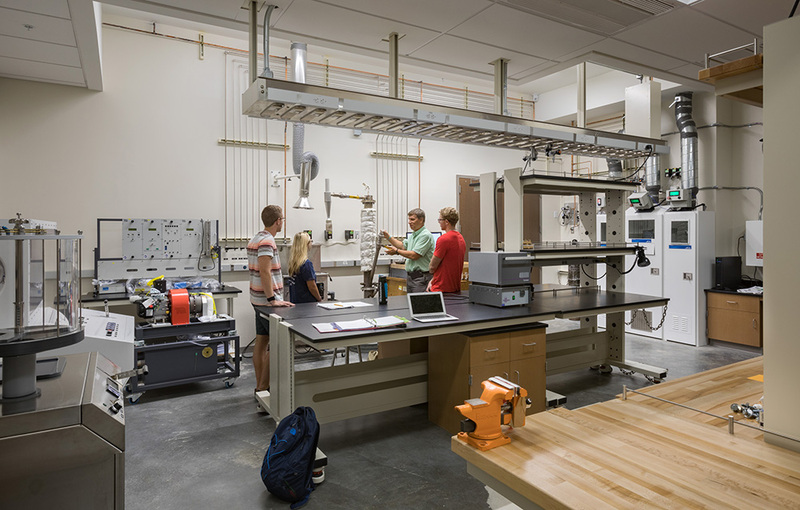 The new 72,500 SF Engineering Physics Building provides a prominent identity for the department on campus, as well as critical adjacencies to biology and chemistry research. 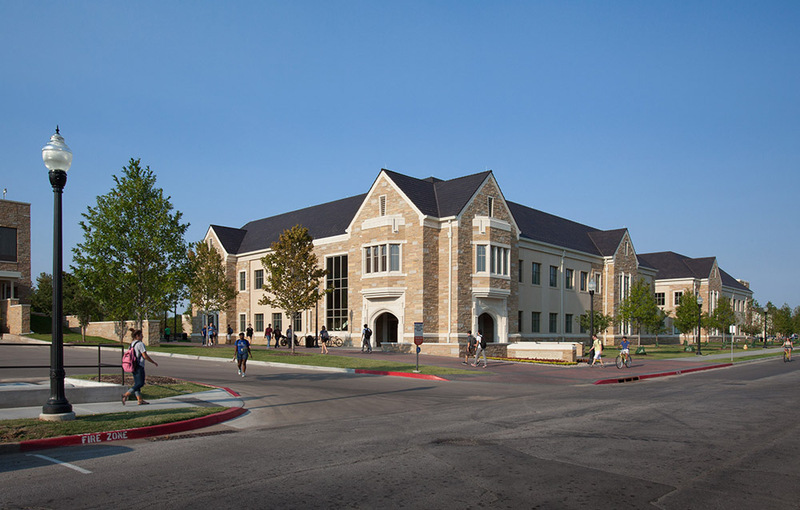 It is sited to take advantage of outdoor space in the science quadrangle for informal student gathering as well as outdoor teaching. 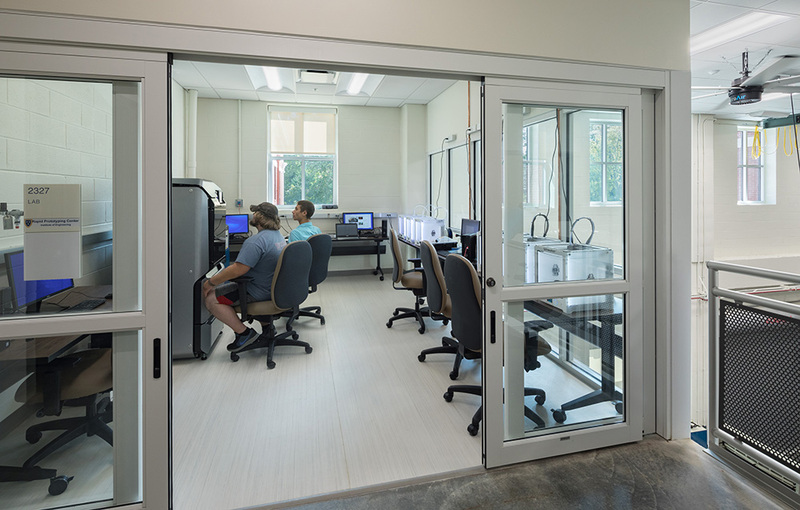 Planned to be a state-of-the-art teaching and research environment, the facility incorporates labs for astronomy, electronics, engineering measurement and material science. 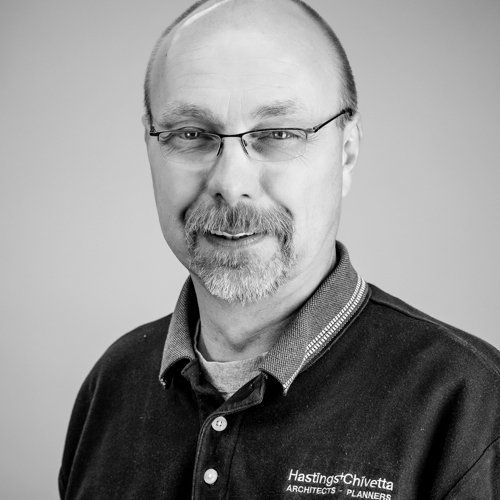 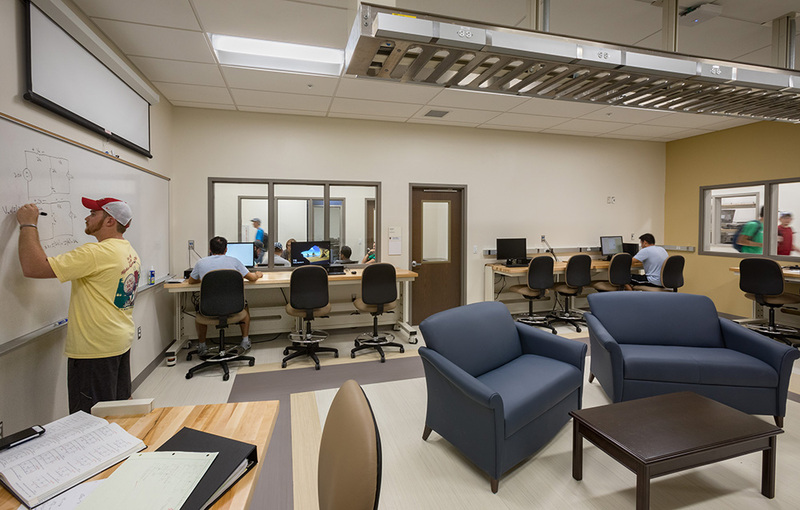 Additional components include electrical and machine shops, and a hydrolab wind tunnel. 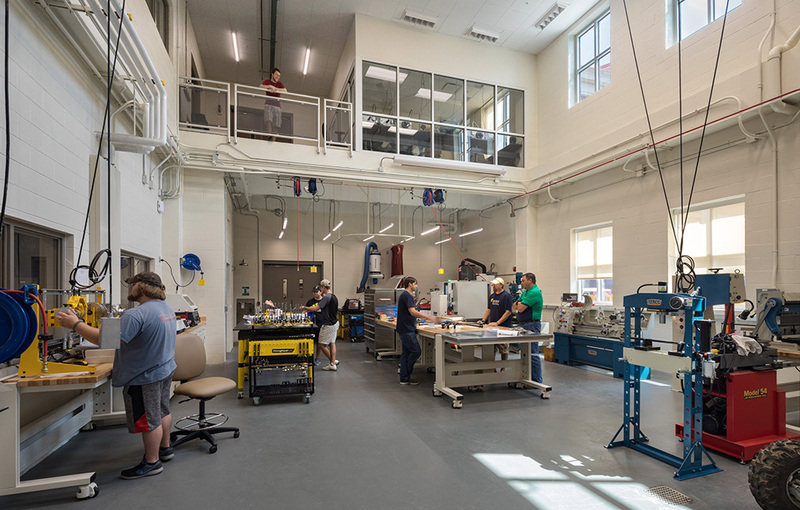 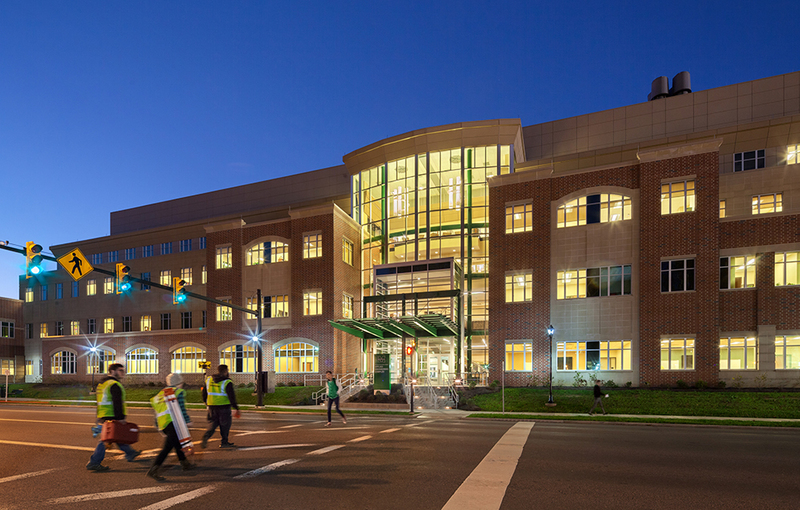 The facility also houses the University’s innovative and fast-growing Institute of Engineering, the first and only entity in the Commonwealth to offer a broad spectrum of engineering and related STEM programs under a single academic unit. 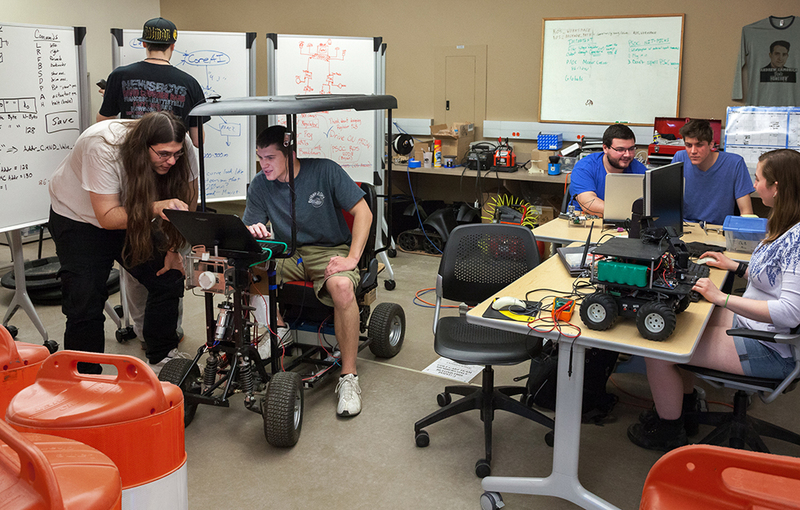 The model is unique in that students can pursue study in a variety of programs and technical topics. 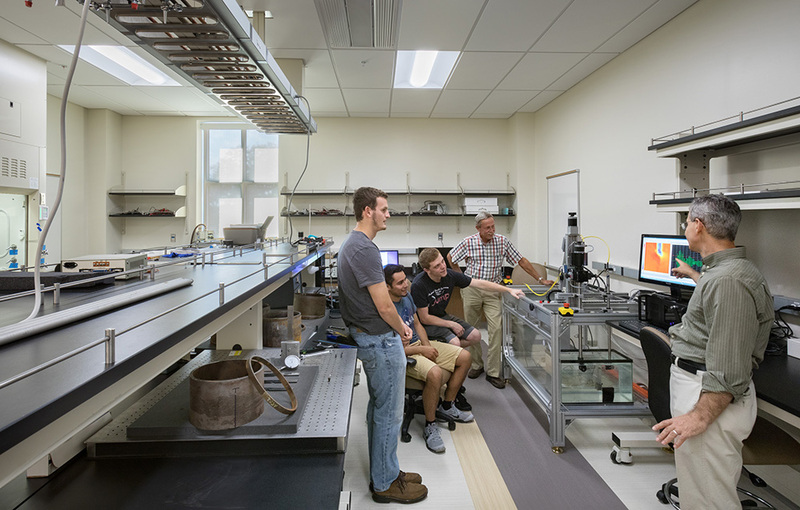 The completion of the new Engineering Physics Building is expected to create further interest in the University’s comprehensive array of engineering-related offerings.